The Seaside Heights boardwalk could soon be home to a new dining establishment and watering hole. 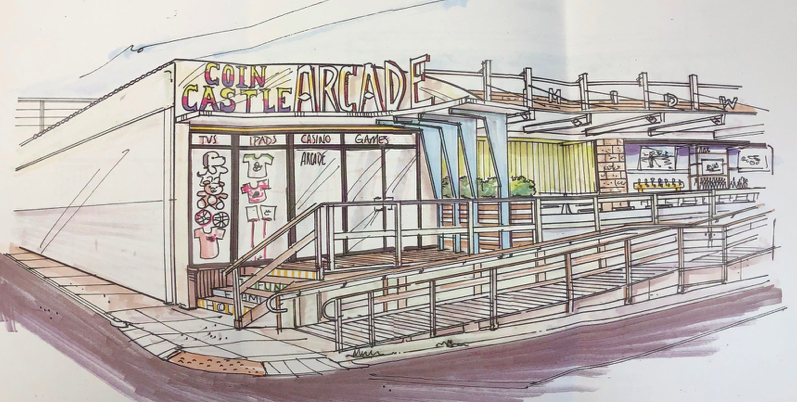 The owners of the Coin Castle property, currently an arcade, are proposing to transform the southeast portion into a fast-food style restaurant and indoor-outdoor bar. The business will remain under the same ownership, a partnership between Wayne Cimorelli, Frank Storino and Anthony Storino. The Seaside Heights planning board will hear testimony on the proposal at its Jan. 30 meeting. 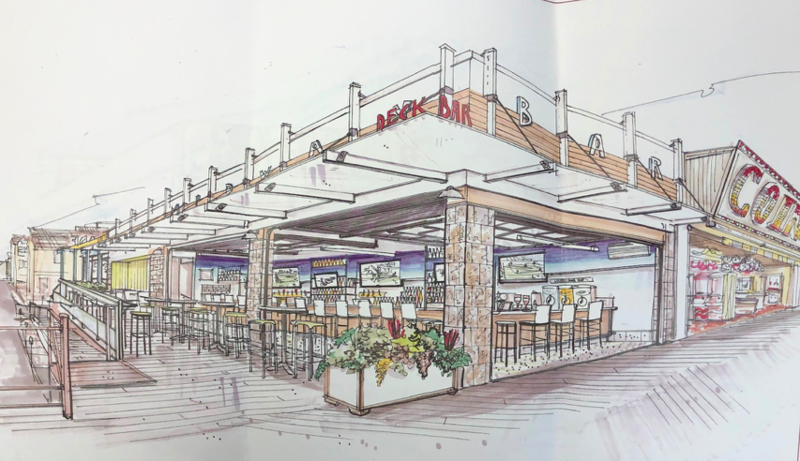 According to planning documents, the project would include an expansion of the front yard and roof overhang setbacks in order to convert the southeast corner of the building from an arcade to a full service restaurant and bar which would have an outdoor covered seating along Webster Avenue. 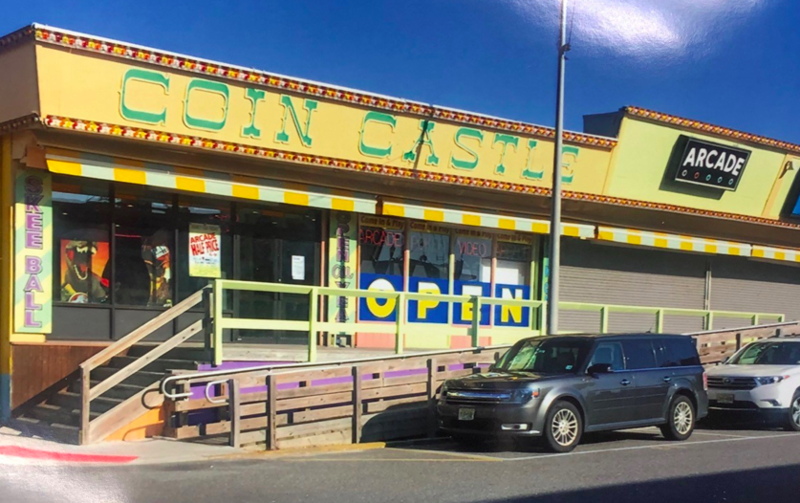 The business is being proposed as Midway Bar, however Borough Administrator Christopher Vaz said signage would likely be extended from Spicy Cantina, with which is Coin Castle is connected. The Coin Castle signage would be removed. The remainder of the arcade would stay in place. The hearing is set for 6 p.m. Jan. 30 at the George E. Tompkins Municipal Complex, 901 Boulevard & Sherman Avenue.